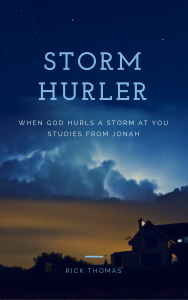 Storm Hurler – Studies from the Book of Jonah (24,000 words) This book represents an extrapolation of my sermon notes from a series of messages preached from the Book of Jonah at Fellowship Greenville in Greenville, SC. I have much gratitude for Charlie Boyd and Mark Moody who carefully exegeted and delivered of God’s Word. I appreciate the Spirit’s kind illumination to help me write practically. 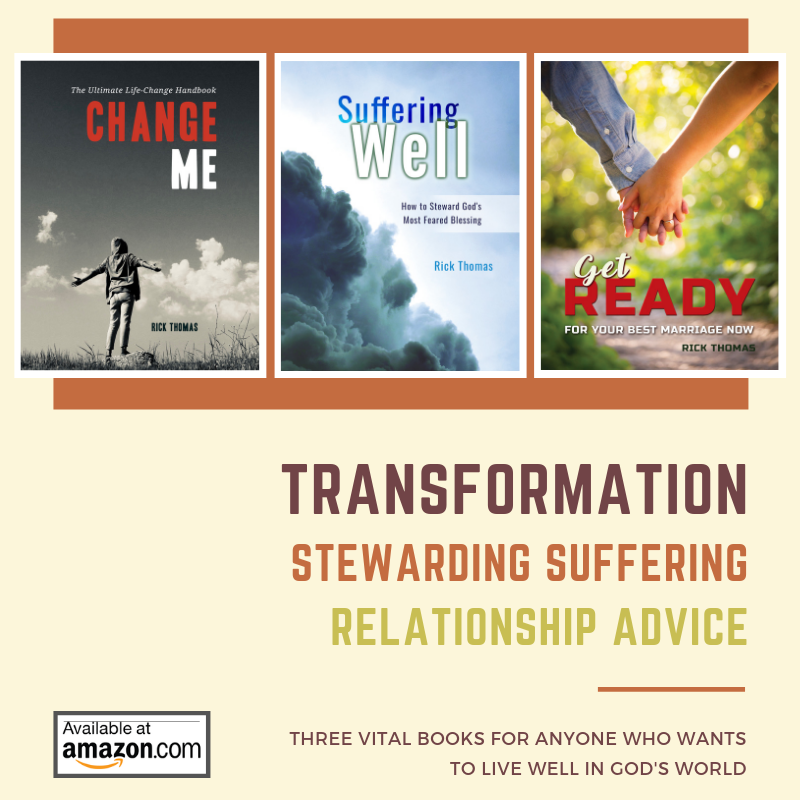 My prayer is that God will bless you through the reading of this book. Suffering is our constant companion as we make our way to that great city on the other side of this storm. Jonah is representative of all of us who tends to fear the unknown outcomes of life. I am thankful the Lord placed his story in our Bible. I hope you will be able to glean from this work, which is my feeble attempt to tell his story relevantly. To God be the glory, even when He hurls a storm at us.